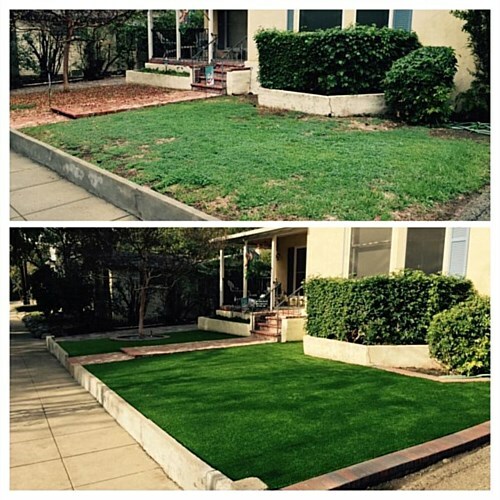 Upgrading your lawn this season can be as easy as making the switch from natural grass to artificial turf! 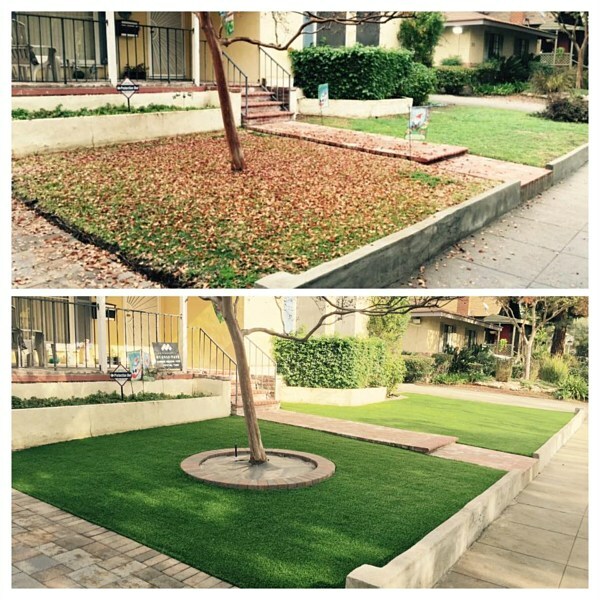 Our staff installs modern pavers and turf to bring our customers a low maintenance product with high quality features. 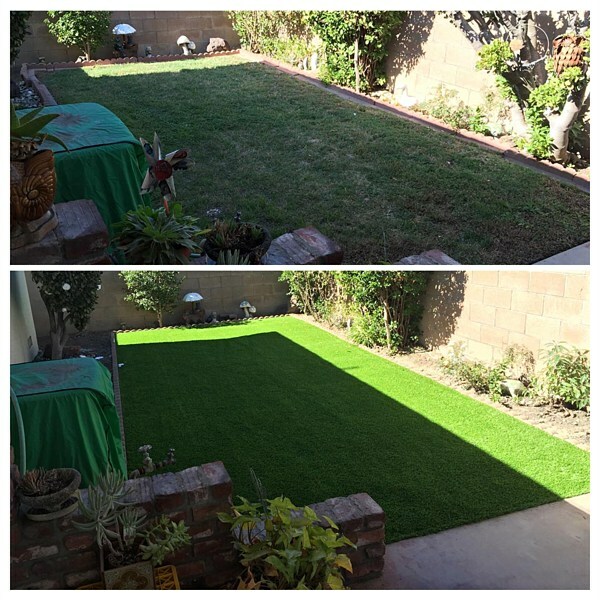 Artificial turf offers aesthetic beauty while saving you money. 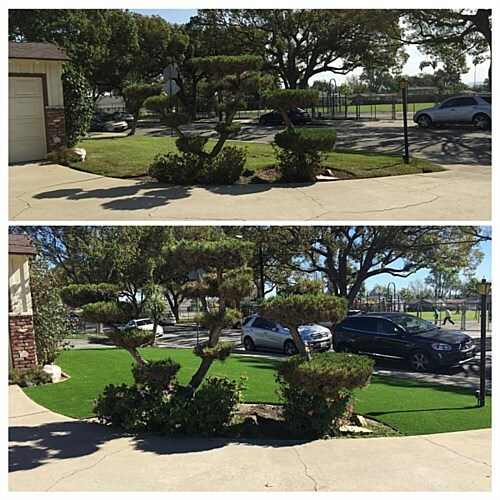 Our little to no maintenance turf allows our customers to have a lower monthly water bill while enjoying the nice green lawn throughout the entire year. When our customers renovate their outdoor space with pavers in the bay area, we always recommend installing turf to help create a perfect backyard! Our artificial turf installations offer a complete transformation of your yard while enhancing the overall value of your home. 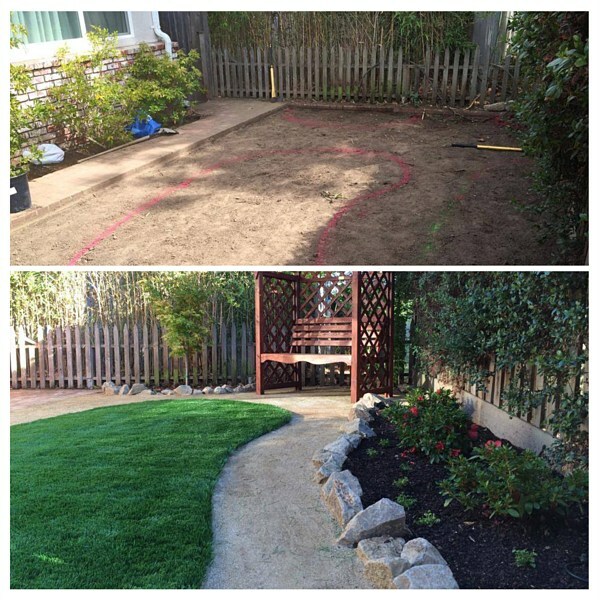 Our specialists also recommend including our California retaining walls to any outdoor space for functionality and added texture. 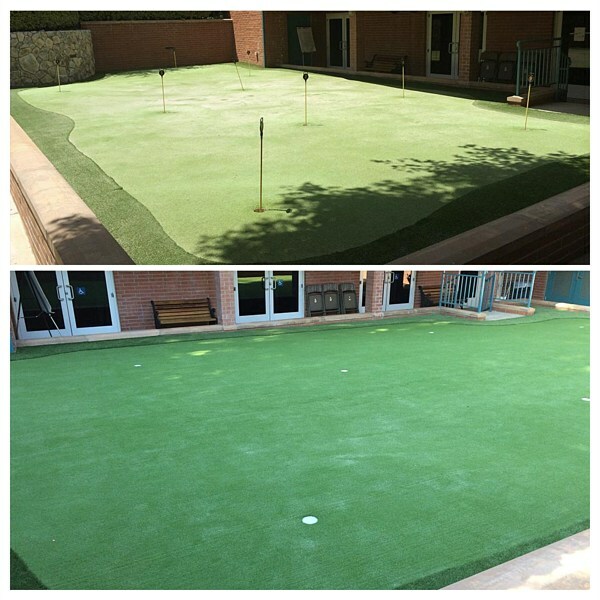 Contact us today at (855) 955-PAVE to receive a free design consultation and estimate for your turf installation. Free Design Consultation and Estimate.